Islamabad: The Pakistan Institute of Medical Sciences, the premier tertiary care hospital of the country, is organising a medical symposium on December 7-8, 2018. Dr. Raja Amjad Mehmood, executive director of PIMS, told 'The News' that the theme of the ‘PIMS Symposium 2018’ was 'transforming health care’.  "The symposium will be organised on the PIMS campus and is expected to be participated by 1,000 delegates from all over the country and also abroad," he said. The ED said the highlights of the symposium are plenary sessions comprising state-of-the-art lectures, scientific papers, poster presentations, pre and post symposium workshops, scientific exhibition and participation of distinguished national and international experts as speakers. He added that the scientific committee had been receiving a large number of abstract submissions for oral and poster presentations. "The registered participants of the symposium will receive eight CME credit hours for full attendance and 04 CME Hours for participation in the workshops only. A large number of doctors have already registered themselves for the symposium," he said. Dr Raja Amjad said registration forms were available on the PIMS website. He said the registration rates varied according to the seniority of the doctors. "Participation in medical conferences is an essential part of the post-graduate training programmes. PIMS offers post-graduate training in many major and minor specialties and trainees from these programmes have registered themselves for the Symposium in large numbers and will also present their research work on this occasion," he said. According to him, a high-level organising committee has been notified under the chairmanship of the PIMS executive director comprising of distinguished faculty members of PIMS. Sub-committees on scientific, finance, catering, accommodation, entertainment, workshops, publishing, media, audio-visual have also been formed. The organizers are working tirelessly to ensure that the Symposium is held in a befitting manner. The ED said the ‘PIMS Symposium 2018’ will serve as an excellent opportunity to highlight the recent improvements made in PIMS to transform the standard of health care services provided to the patients in this iconic institute. "We continue to provide service to a large number of patients from all over the country and despite limited resources have many achievements to its credit," he said. Dr Raja Amjad said said the new govt placed great emphasis on improving the healthcare system in the country since it was a major priority area of the govt. “Health minister Amer Kiani is keenly following the improvements and developments taking place in PIMS and has visited PIMS a number of times to ensure that PIMS emerges as a Model Healthcare facility as envisaged in its original concept and design,” he said. The ED said it was expected that the organisation of a high standard medical conference by the PIMS management would go a long way in fulfilling that ambitious goal.